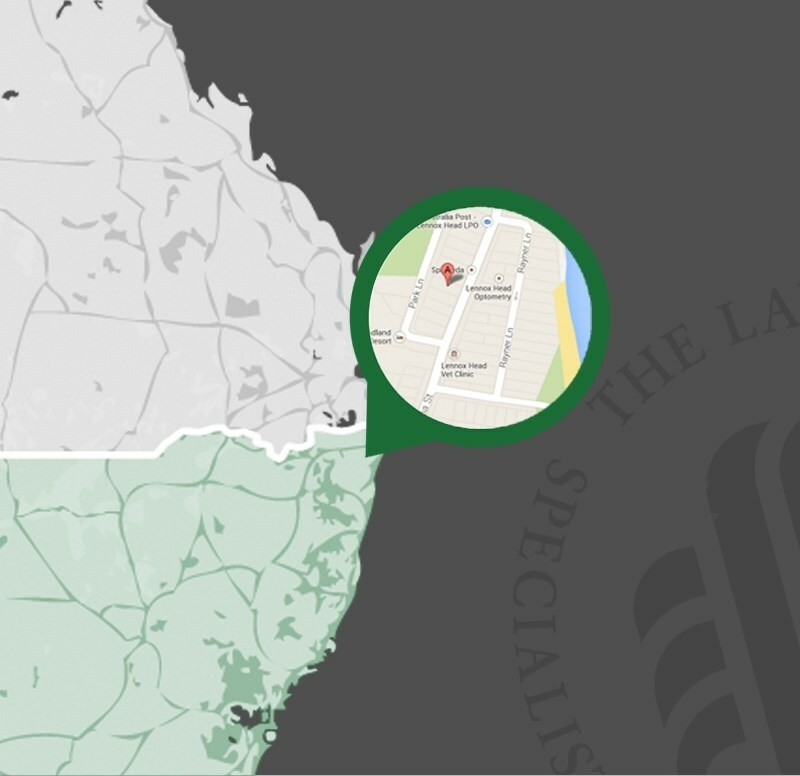 We are located in beautiful Lennox Head and provide expert legal service in the areas of Insurance and Property Law. We service clients big and small from all over New South Wales. We have been advising insurers and employers in workers compensation and motor accident claims since 1995. Our clients have included WorkCover appointed insurer agents and self-insured employers. We provide expert legal advice and representation in respect of all compensation issues including claims management, liability disputes, work injury damages claims, motor accidents and third party recoveries. 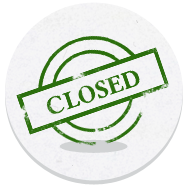 Take the stress out of your property transactions. Let us act for you on your next purchase or sale or commercial lease. 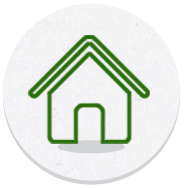 With 18 years of local knowledge, we can ensure that your property transaction proceeds smoothly. We can also advise you on wills for estates and assist with all the legal requirements of estate administration. Andrew a co-founder of Mulcahy Lawyers, is a NSW Law Society accredited specialist in personal injury law since 1994 and has 30 years of legal experience in workers compensation and motor accident claims acting for employers and their insurers. Andrew is a member of the NSW Law Society’s Injury Compensation Committee, workers compensation sub-committee and WCC Users Group and a Public Notary. Andrew is also a director of Shake It Up Foundation. Our clients include Icare appointed insurer Agents, employers and self insurers. Our dedicated property team have been assisting purchasers and vendors in the aquisition and transfer of residential and commercial real estate since 1995. Our local knowledge and expert skills ensure that your next convenyancing transaction will proceeded smoothly and on time. Our competative priced conveyancing is the best value for money in the northern New South Wales Area. We can help your succession planning with both simple and complex Wills depending upon your needs. Simple Wills are prepared and explained to meet your convenience. You may also like to be advised about a Power of Attorney document or an Ensuring guardianship document. Mulcahy Lawyers Health and Wealth Package is an economical way to obtain the secuirty of all three documents. We assist executors in carrying out their legal requirements, asset collection and distribution of assets to beneficiaries. While some executors choose to employ the Deceased’s solcitiors others find it more convenient and expeditious to entrust Mulcahy Lawyers with these instructions. Principal Andrew Mulcahy is a Public Notary registered with the Department of Foreign Affairs and Trade and a member of the Society of Notaries of New South Wales Inc.
Andrew can notorise idenification and other documents for overseas use. Tracey is a Licensed Conveyancer and co-founder of Mulcahy Lawyers. Tracey was awarded a Bachelor of Laws Degree by Southern Cross University in 2001. Tracey specialises in property transactions including residential and commercial purchase and sales, commercial leases and also has over 30 years of legal experience to draw on. Carmen is a Licensed Conveyancer and has 20 years experience in the administration of conveyancing matters. When not at work Carmen spends her time with her partner and 4 children and volunteering as a local Scout Leader. Keren brings nearly 22 years of legal experience to the firm covering a wide range of law, with particular knowledge of insurance litigation, commercial and property law. When not at work Keren enjoys spending time with her husband and 2 children.